Dr. Hanna and his team are here to help you achieve and maintain first-rate oral health. We take your oral health and that of your children to heart. 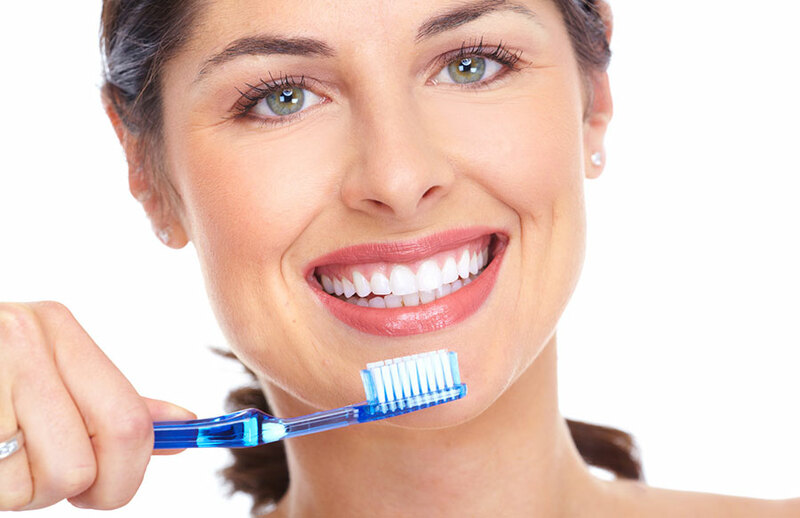 Our qualified hygienists know how to guide and advise you on the proper dental hygiene methods. They will be able to answer your questions and inform you about the different options available to you, suited to your needs. A dental restoration involves restoring the masticatory function of a worn, decayed, or broken tooth, providing support to a damaged tooth, or improving the appearance of a tooth. Several different materials (amalgam, composites, porcelain, ceramics, zircon, etc.) 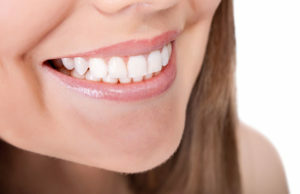 and techniques are used to perform a dental restoration. Dr. Hanna offers you several treatment options and different solutions adapted and personalized to your needs and your context. We offer various payment methods such as Accord-D and Dentoplan. Come and meet us to discover all the solutions available to you. When the nerve of a tooth is infected, a root canal lets you preserve the tooth instead of having to extract it.By preserving your natural tooth, you prevent major repercussions to the other teeth and the jaw. You also avoid needing to have it replaced with an artificial tooth. A root canal involves removing the nerve of an infected, damaged, or dead tooth. The dentist then cleans, fills, and seals the canal. He then closes the tooth with a temporary or permanent restoration. 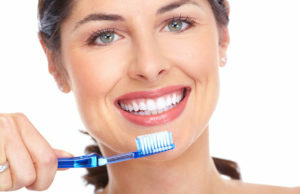 Dr. Hanna can detect the infection with a dental x-ray or by observing other changes in your tooth. Besides cavities, gum disease (periodontics) is the leading cause of tooth loss among adults and the elderly. This is an inflammation of the gums primarily caused by the buildup of dental plaque and tartar. These diseases can affect the bone that supports the teeth and eventually lead to tooth loss. Treatment involves stopping the progression of the periodontal disease before it causes further damage to the gingival and bone tissues. During his examination, Dr. Hanna will examine your mouth to check the progression of the disease. It’s possible to treat the bacterial infection with antibiotics in conjunction with a non-surgical, surgical, or combined treatment. If you have further questions about the signs and symptoms of periodontal disease, please don’t hesitate to contact us. 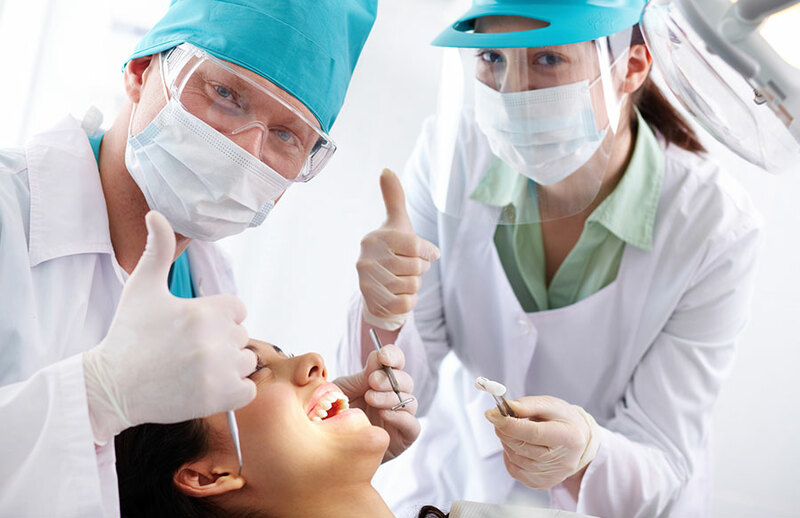 The most common oral surgery is tooth extraction – more specifically, the extraction of wisdom teeth. We possess several technologies to make surgeries easier and more comfortable for our patients. 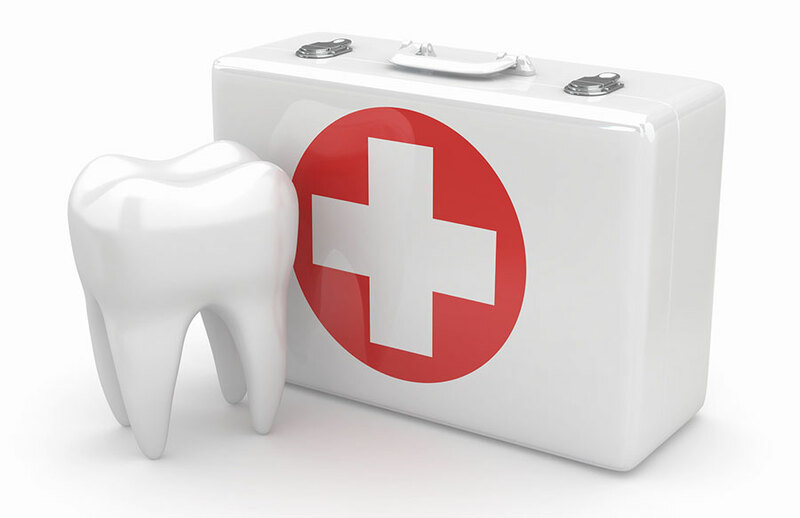 Do you require emergency dental care? Book an appointment now!